Based on my Wire Dispenser project video, this 7-page PDF provides detailed dimensioned drawings of all the pieces needed to build this project. All dimensions are provided in inches. This plan is a more generic design and does not include the pegboard-specific mounting. 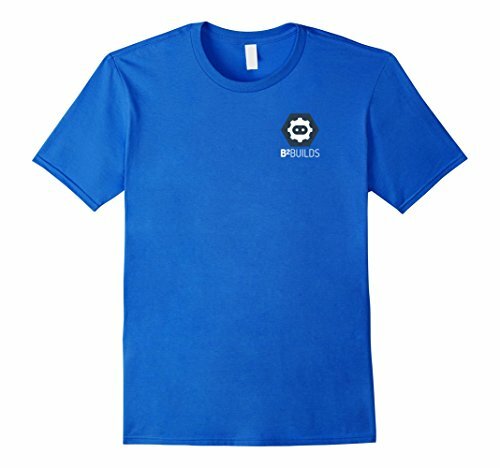 Shirts are printed on demand and shipped by Amazon, available in multiple sizes and colors.